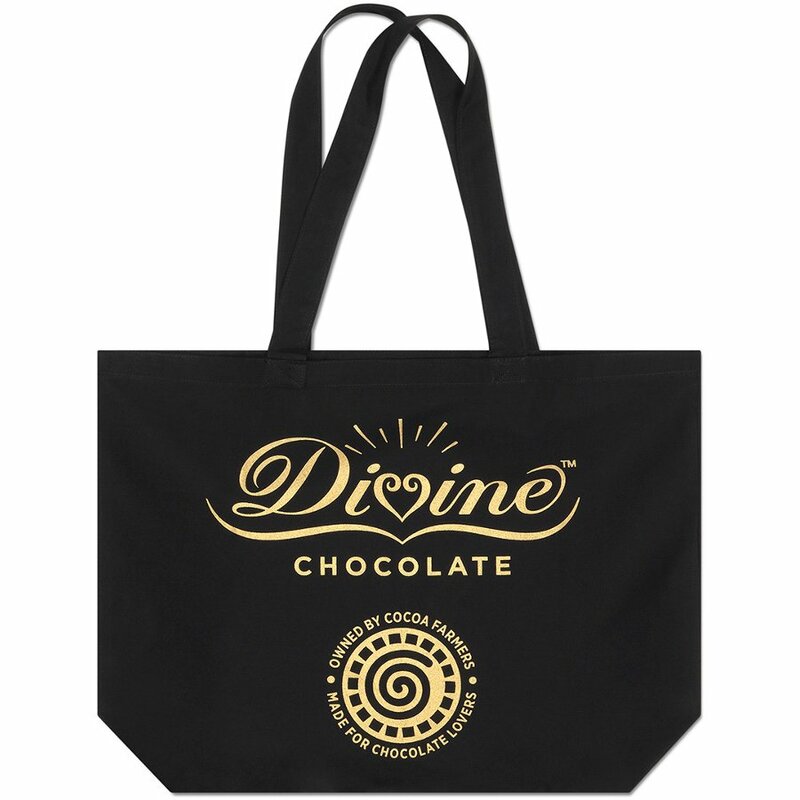 The Divine Tote Bag is made from 100% Fairtrade certified organic cotton. 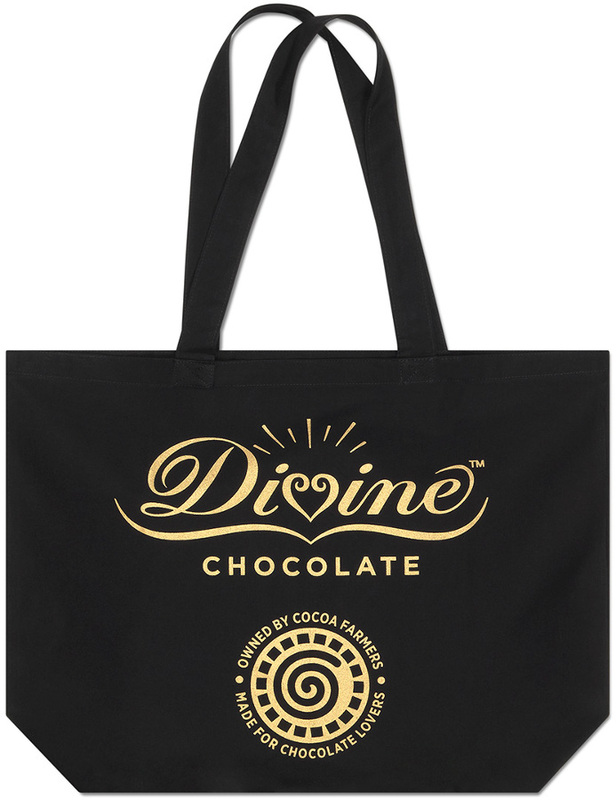 It’s light-weight and is great to have handy for those extra Divine chocolate purchases. There are currently no questions to display about Divine Tote Bag.